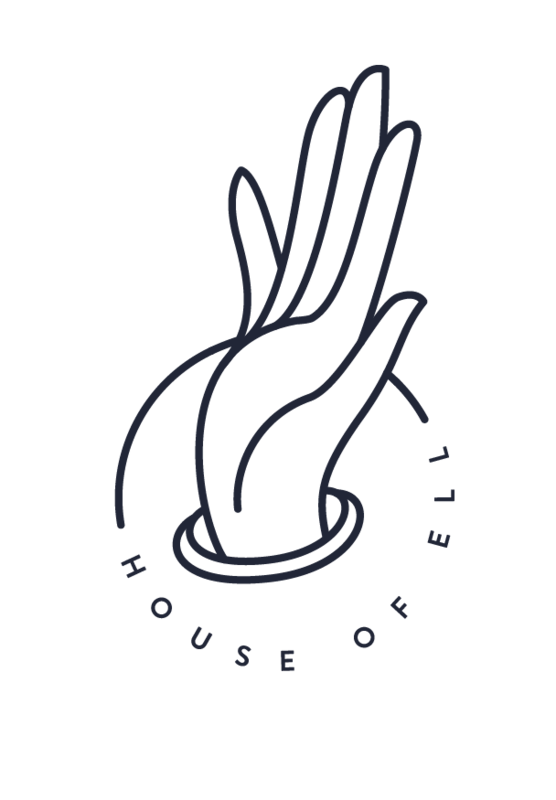 House of Ell: Art Fart: The Cactus Club & Thank You! Art Fart: The Cactus Club & Thank You! A few weeks ago a family friend mentioned a restaurant called "Cactus Club" in western Canada, and I couldn't help this fun image from popping into my head! This particular piece is digital because I had very specific images in mind, which is not usually the case for my collages as I normally just wing it. 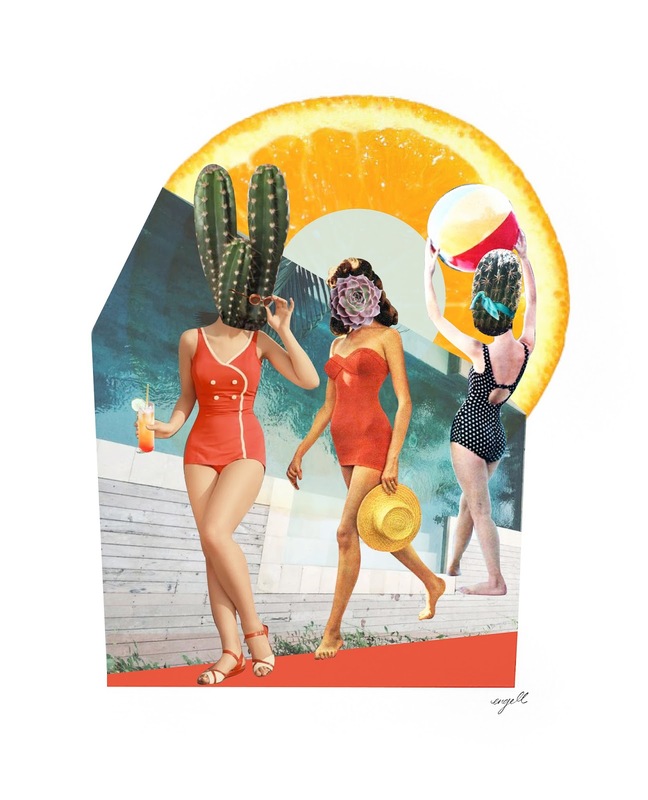 I want to thank you all for being so positive and supportive about my collage work when I first posted it. It's something new to me and it really means a lot that people are expressing that they like them. I know an artist should work for themselves first (and I do!) but it's always a bit worrisome when you discover something new that you love love love and are finally happy with, and at first people don't seem quite as excited as you. But all your blog post comments and instagram comments have been really encouraging and I'm so excited with where collage is taking me! ps. you can follow me on instagram @katiaengell_ for more collage posts!